Outsourcing medical billing is a much easier decision to make when you know that you medical billing company has its revenue on the line if they do not provide outstanding service. For instance, if ClaimCare misses a timely filing deadline though our mistakes then we will reimburse you what you would have collected on the claim. If our percentage of charges that are not resolved within 120 days gets too high then we reimburse you our billing fee on the claims. 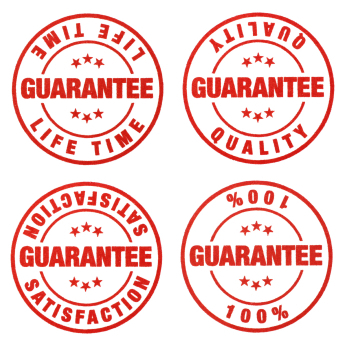 Outsourcing medical billing makes sense with guarantees like this in place. If you want to learn more about our Service Level Guarantee or are considering outsourcing medical billing then please fill out the form to the left or contact a local ClaimCare office. Outsourcing medical billing makes sense when you choose ClaimCare. Outsourcing Medical Billing? Get Information from ClaimCare TODAY!